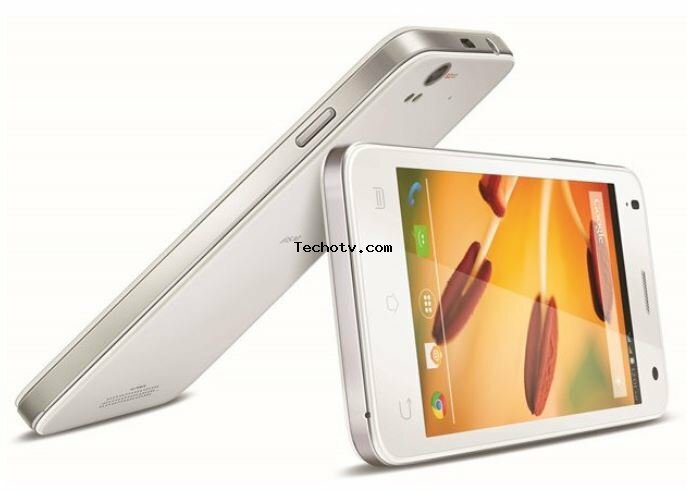 Lava has packed 1.2GHz Quad core processor in it to make it a good performer. It comes with 1GB RAM, which is good. 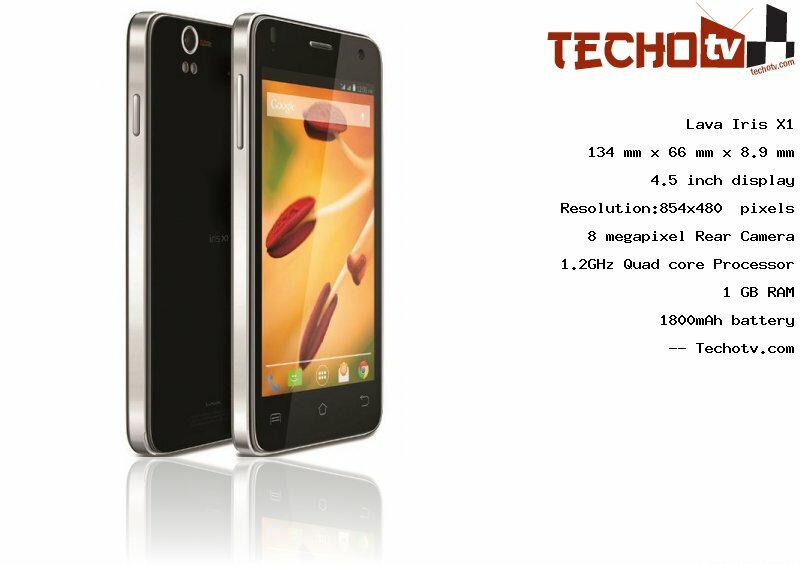 On its 4.5 inch screen, the display resolution is 854*480 pixels. The pixel density is 218 ppi which is neither bad nor very good. It has physical dimension of 134 mm X 66 mm X 8.9 mm. It features about 4 GB as its internal memory. On the back is located a 8 megapixel camera. On the front side, there is 2mp camera also. * These are the latest prices, daily updated but this is beta(experimental) price module, and the prices may be shown for a different product or different variant/model of the same product, hence the exact product names are specified for no confusion. Rear camera has BSI + Sensor, Multi-Element Lens, 1.4 mm Pixel Size, and dual led flash.